It would be very easy now for me, at age 45, having one girl in College, another in High School and a little boy in 2nd grade; to say to young mothers: Do this, or DO NOT do this! Judgement and unwanted advice: who needs that? It’s okay to be a stay-at-home mom – no matter what degree you have or don’t have, your previous professional experience, or what the world expects of you. And believe me sister, the world expects a whole LOT of you. And we do not give a s*@# about that! It’s okay to be a mom with a paid-full-time-job, and to travel, to go to the gym, to have a #metime – because you need to take care of yourself as much as stay-at-home-moms also do. And you know what? None of us take good care of ourselves…Sisters, we are our own heroes. We are the ones who know our bodies and our limitations the best – we have to know when to stop taking care of others and put ourselves first, so that ‘others’ can still enjoy our love, our healthy selves. We are all feminists – you heard me. Feminism however is not us or what defines us. There are extremes in all areas of life – we do not need to be afraid of the ‘F’ word. Feminists are not required to burn bras (it sounds really fun for me, though) or to declare war to men. On the contrary: we need one another, more than ever! Think of your sons – it is hard times to educate boys – we bear a big responsibility and great power in changing the status quo. And it is hard because to be honest, I myself do not quite know how to operate! I rely on my heart. Rely on your heart! I am convinced that listening to your heart is the most intelligent thing to do. I relied on mine to accept my ‘option‘ to stay at home with my kids for a long time. And today, when I look back, I think that I should not have given up my career the way I did. I do not see much point, technically, and reasonably speaking in having stayed at home, full-time. However, when I look back at my life, I get to taste the flavours and colours of my memories with Julia and Clara, in England. It was amazing, priceless. It brings my peace back to me. I did the best I could, given the circumstances I was in. There is no right or wrong: there is what you like and what I like, and there are feelings, too. The ones you feel at the moment of decision. There is culture, financial limitations, status quo, feminist opinions, conservative opinions, liberal opinions, opinions. And there is you, your essence, that must be respected. 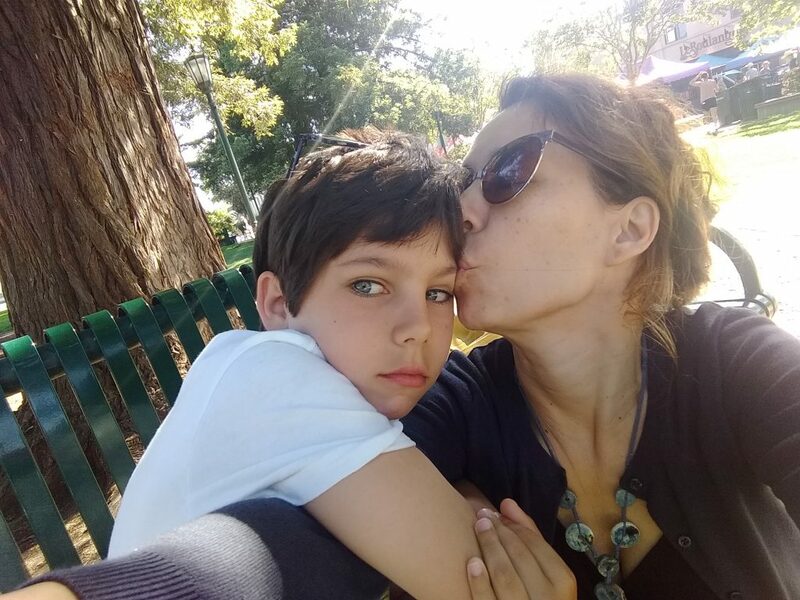 After this Sunday morning, flying paper airplanes with my boy in a park, I understood it all: the many times I got frustrated within the life choices I’ve made, it was because I did not feel fairness. And saying simply to us that life is not fair, it won’t cut. I believe we want to be able to have options. REAL options. Not fake options like: ‘I decided to stay home with my kids, because it was obvious that my husband makes way more money than me, and financially speaking that was the best decision’. Until when will this be a fact in our lives? Men make more money than women, men have more opportunities than women. It is not a biological thing, it is not lack of intelligence or neurons. It is lack of equity! And men alone are not to be blamed for it. This is THE reason I feel so frustrated at times. I do not want sameness, I want fairness. I want to be a player as much as I wanted to be a mother of 3. I want to feel powerful and still be kind, and loving, and not to be dismissed by men for being ‘weak’ or by my sisters for wanting ‘power’. I want to make a difference in the world. I want my sisters to be players, too! If this is what they want. Do you know what you want? Do your culture, values and religion speak louder than your own internal voice? How much of your values are really yours, and how much has been imposed to you without you giving a single thought about it? Let’s talk, learn, and grow together! Be part of something bigger than you – that is the invitation of CafeKind (Cafe com Abraco) for you and that is powerful! Cafe Book Club (One of Our Kind!) Lead: Marcilene Menezes-Webster – 9/6, 7pm to 10pm, in Los Gatos – We are discussing the movie: I am not and easy man! Watch it on Netflix and sign up for our next sessions – This date is sold out! Multicultural. 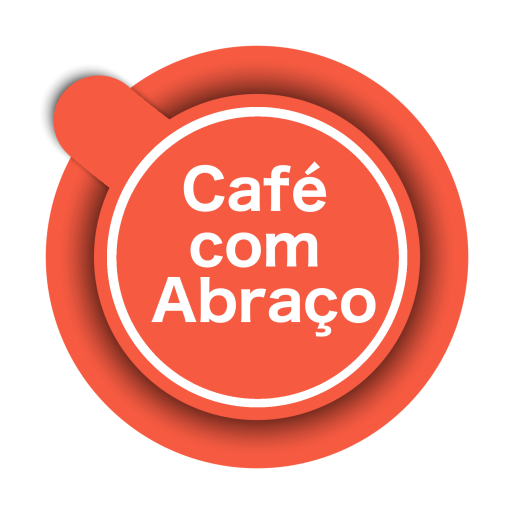 You can sign up for our next session, Brazilian Portuguese version; on our Facebook Cafe com Abraco! Cafe Avante – Career Coaching and Networking for Women – Date TBD (June 29th or first week of July). Multicultural event, women only. Follow us on Instagram @cafekind and join the fun! This entry was posted in Cafe Feminista, Portugues and tagged bay area events, bay area women, brazilian women, Cafe com Abraço, cafekind, culture, motherhood, Silicon Valley, Sisterhood, Sorority, sports, sunday, Women. Bookmark the permalink. ← Feliz Noite das Maes!